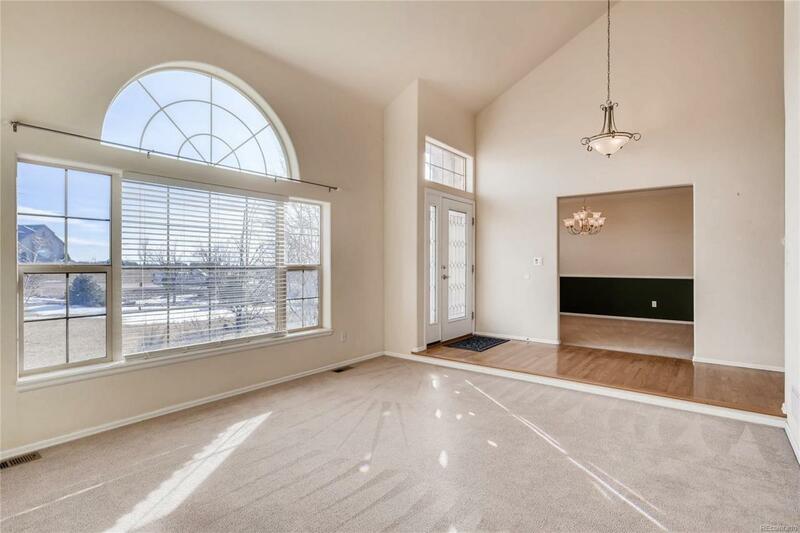 This 2-story home is ideally situated on 2.5 meadow acres only 10 mins from Colorado Springs (Woodmen/Academy), 3 mins from St Francis Hospital & offers easy commutes to Peterson & Schriever AFBs & Air Force Academy. 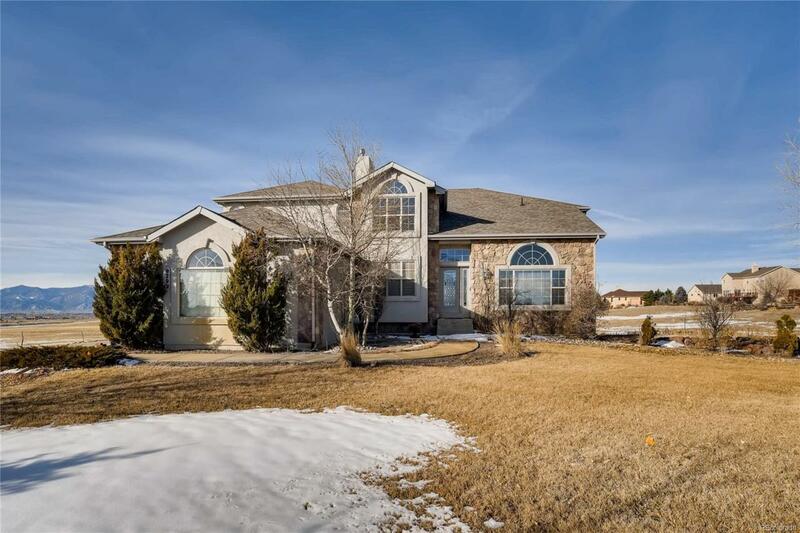 This home provides 4 beds, 3 baths, 3 car attached garage, stunning views of Pikes Peak & the Front Range, & award-winning D-20 schools. 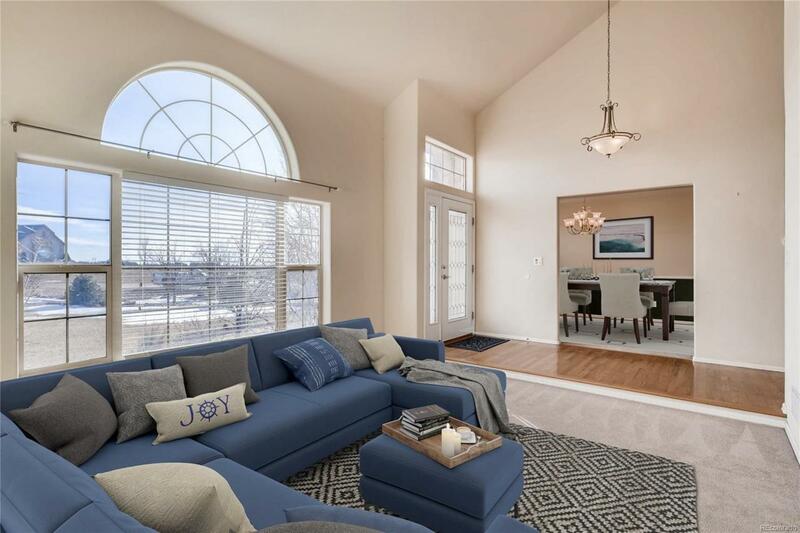 The main level provides formal living & dining, excellent kitchen w/double ovens, island, walk-in pantry, &eating nook, office/bedroom and bath. Upstairs loft & master bed share a fireplace & the 2 secondary beds share a bath. A garden level, unfinished basement could consist of 2 more beds, another bath, media/rec area, whatever you desire. 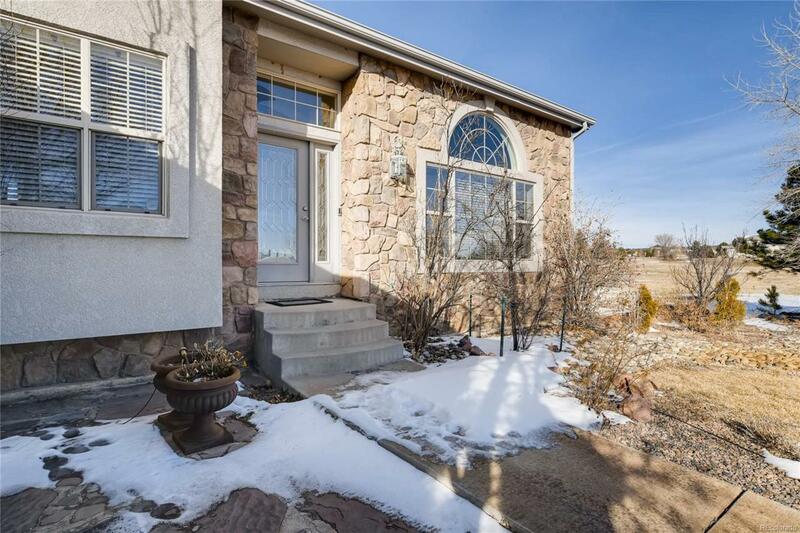 Expertly landscaped, this home is refuge from the City but overlooks the incredible lights& Pikes Peak in the back. Huge windows open up the light & view. Large, 3-car garage, air conditioning, plus a 1/2 court, concrete basketball court in the backyard makes this a place for everyone. Welcome home! Association Name Primary Highland Park Neighborhood Association Inc.